Even as investors find returns attractive in short-term bond funds and dynamic bond funds, the net inflows in the debt funds were seen rising more than six times during Apr-Feb.
As per the SEBI data, the first 11 months of the current fiscal saw net inflows in debt funds amounting to Rs 1.77 lac crore. The total assets for debt funds increased to Rs 6.46 lac crore as of Feb 28. One year ago, the debt fund investments stood at Rs 4.25 lac crore. The net inflows into equity funds however saw a dip of about 18% compared to the net inflows in the previous year. The lower net inflows can be attributed to the increased volatility in the stock market. The equity funds saw net inflows of about Rs 62,151 crore in Apr-Feb.
One of the popular investment destinations with the investors have been the hybrid funds or balanced funds. 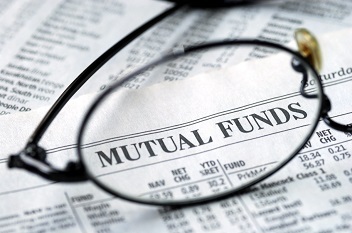 The balanced funds saw a 56% rise in net inflows to almost Rs 30,600 crore in Apr-Feb.